pronounced intensity flavors of apple blossom, green apple, asian pear, green apple, bosc pear, oak and hint of diacetyl (layered, complex and evolving); medium alcohol; long length, medium+ concentration; medium+ acidity. Excellent quality due to the aromas / flavor intensity, concentration, long length, complexity, excellent typicity. Gary Ferrell has done a tremendous job on his initial release from his new winery, Alysian. The wine is complex, balanced and will hold up well for many years. Alysian wines are very good now but will be excellent with a few years in the bottle. The oak is very well done and a nice balance to the aromas/flavors intensity and profile. Palate: medium+ acidity; medium intensity flavors that match the aromas; medium length but has slight bitterness on the finish (phenolic). The flavors are complex and layered. Quality: This is a very good example of chardonnay from the Margaret River region of Australia. 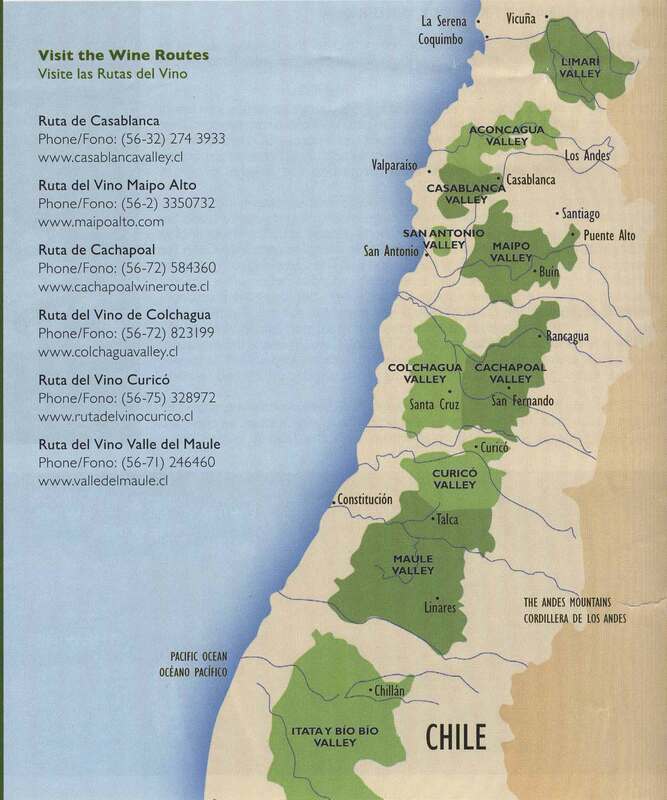 The acidity and lime notes are strongly associated with this region. If you enjoy lime and chardonnay, you really should try this chardonnay.